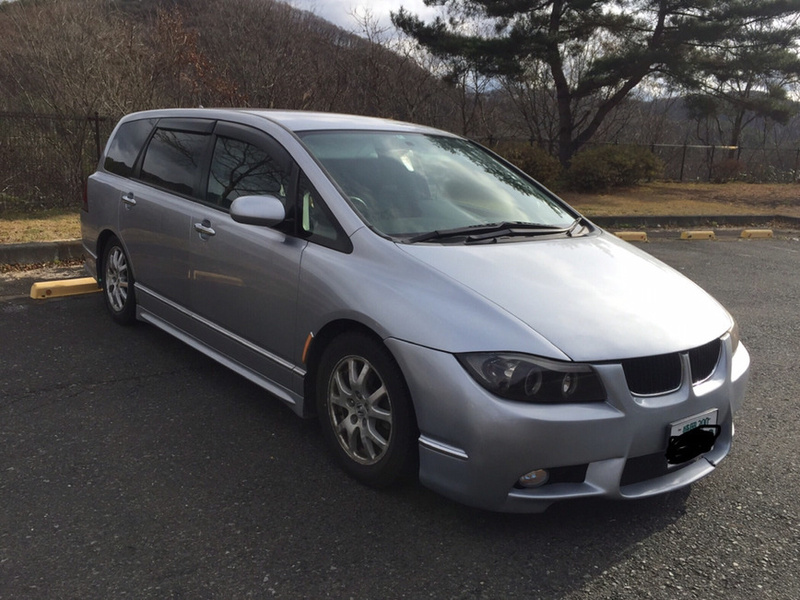 The usual Honda Odyssey minivan decided to try on the front of the Bavarian BMW 3 Series in the back of the E90. The front of the “troika” very organically fit into the exterior of Odyssey, to catch where the BMW ends and Honda starts is quite difficult. Spare parts were used aftermarket, and made under the order in one of the local tuning studio, but the “fake” is made with high quality. 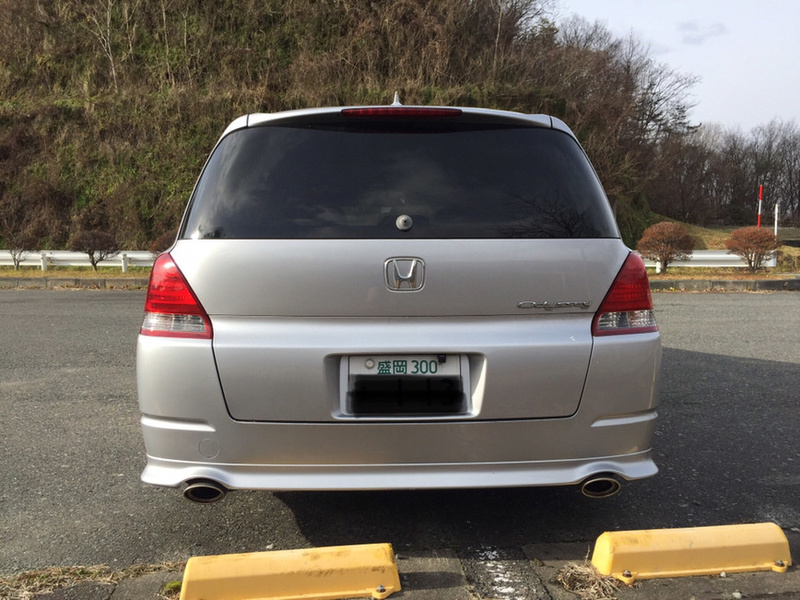 BMW didn’t dare to decorate the BMW with this minivan, and left the Honda badge behind it. Under the hood of the Japanese-German “hybrid” is a standard gasoline engine 2.4, working together with a gun. 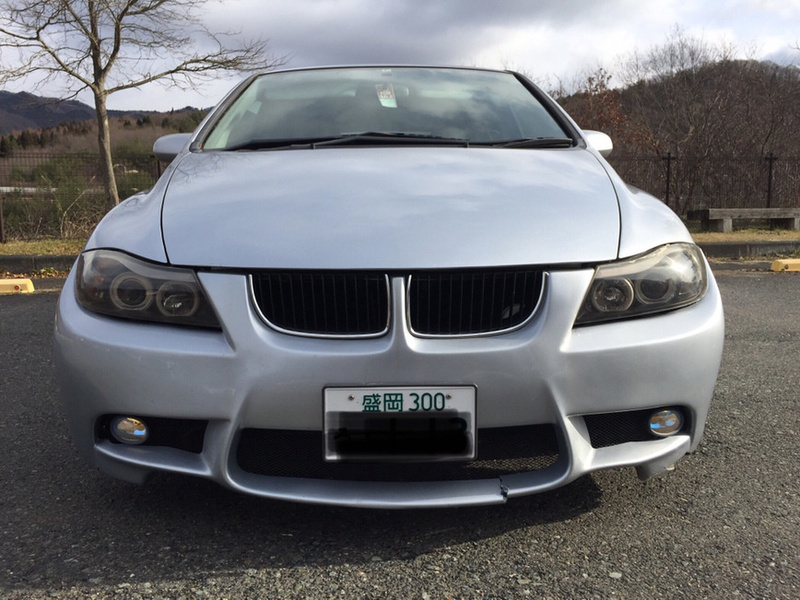 Drive – front, but modern fans of BMW this is not surprising.